Is it spring yet? 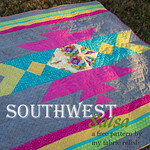 It feels like it is Texas and I am sure it will when I am in sunny California this weekend when I head out to QuiltCon. 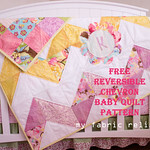 I am super excited to get to see some old quilty friends and meet some new ones. I am most excited about seeing all the quilts on display. 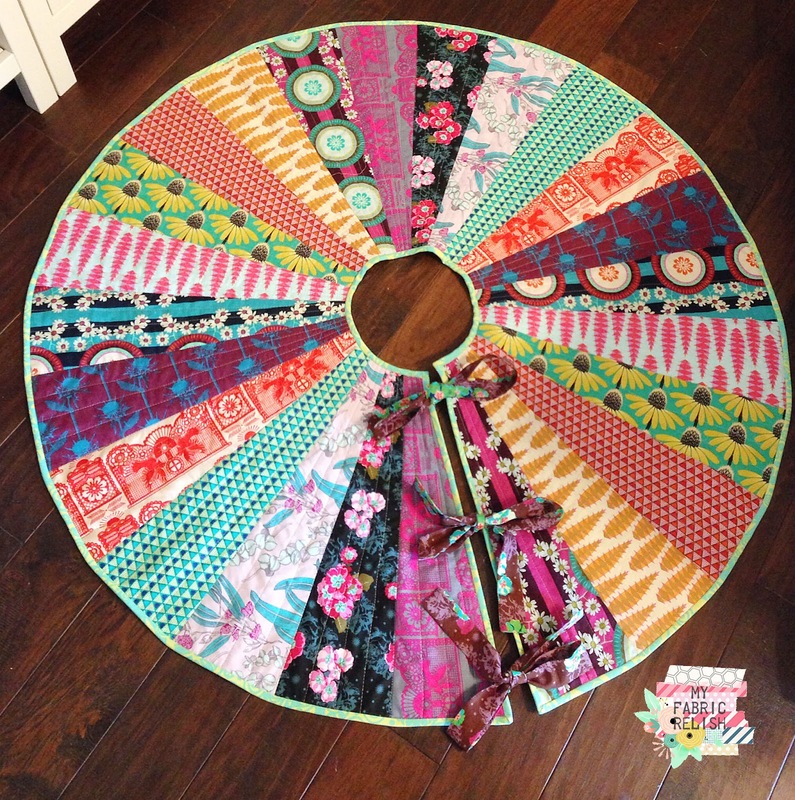 I entered two of my quilts for the show, but they weren't accepted and that's okay - that just means the show should not disappoint! 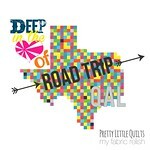 Both quilts did get accepted into the Dallas Quilt Show in March so if you are local, I hope you get a chance to check out them and all the others. 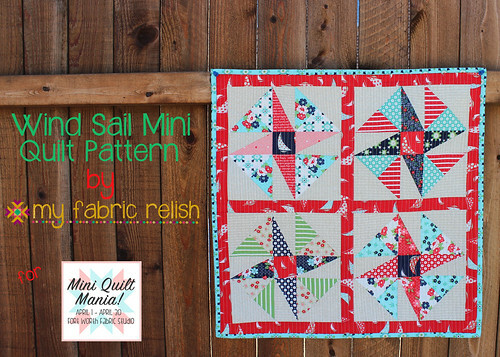 To keep up with all my shenanigans at QuiltCon, be sure to follow me on IG @myfabricrelish or click the IG widget on the right toolbar. But what I really wanted to tell you is tomorrow, I will have a recorded chat with PAT SLOAN and you will get to hear our chat live on Monday. Whah?!? I hope I don't fumble over my words. 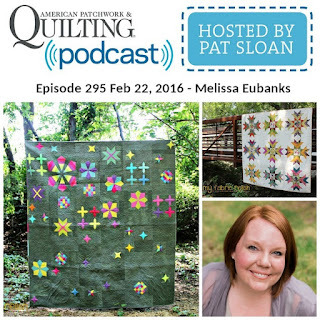 We are going to talk a bit about my fabric dyeing and other teaching and quilting adventures so be sure to take a listen next week (link below). 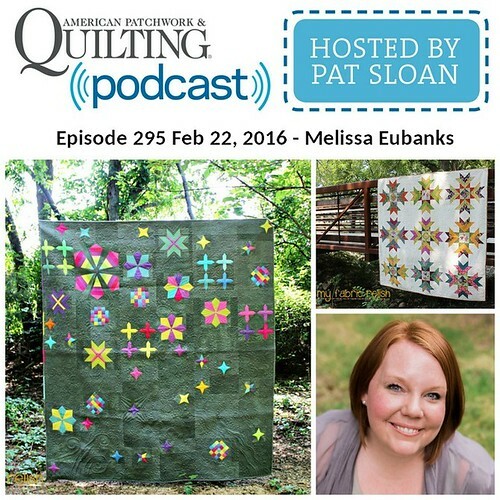 Thanks so much for stopping by and hope you take a look at my IG feed this weekend and take a listen to American Patchwork & Quilting on Monday!